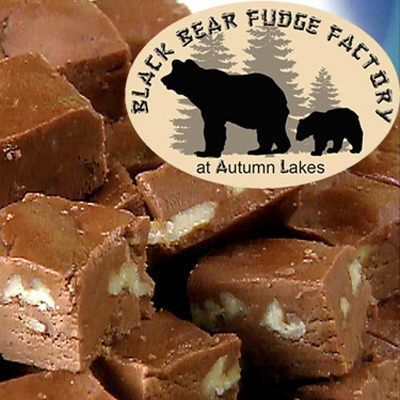 Cozy up with the comforts of home and have fun with potlucks, themed weekend activities, Friday night pizza, grocery store, relaxing pool, extreme-adventure playground, outdoor shelter and a beautiful new party lodge to book for catered events. Tent sites are located on the water. Electric (15 amp), 10 x 12 shade net, water,picnic table, and fire ring included. 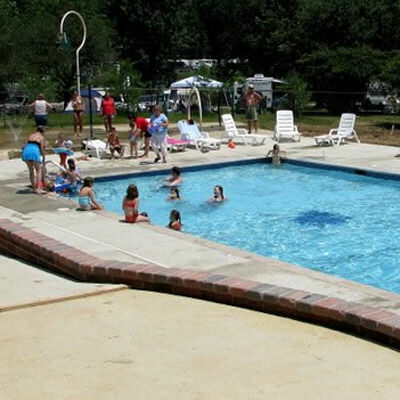 RV sites are all full hook up, at least 15 feet apart and include electric, water, picnic table, and fire ring. Back-In 30 amp and Pull-Thru-50 amp. 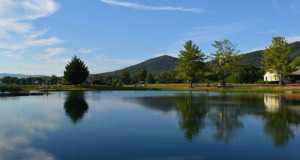 Enjoy a nature inspired adventure with bonfires, hayrides, horseshoes, nature trails, petting zoo, a stocked fishing pond and pets welcome. 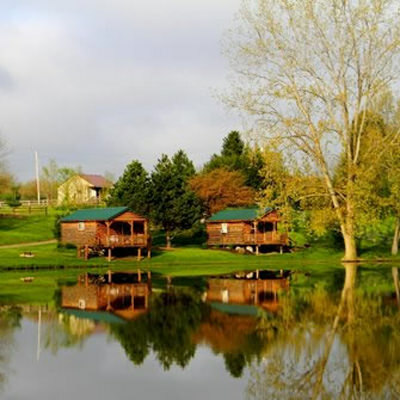 It’s just a short drive to enjoy Hoover Reservoir, Columbus Zoo, Zoombeezi Bay, Alum Creek State Park, Olentangy Indian Caverns, COSI, antique shops, and 7 golf courses. Find out more HERE. 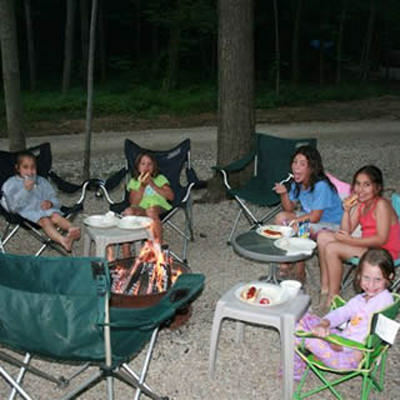 Check out other campgrounds in Ohio. 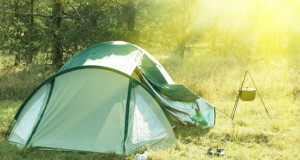 Don’t forget to check out great recipes and camping tips to try during your next camping trip.